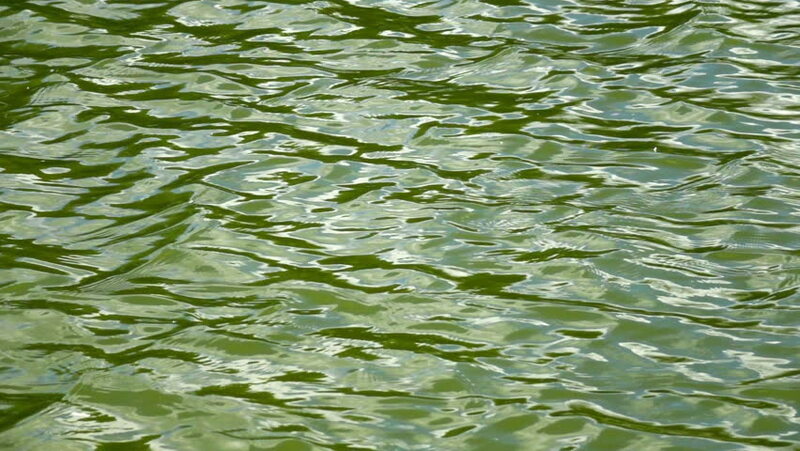 Slow motion of waves on green water surface. Amazing natural background for excellent intro in hypnotic full HD clip. Liquid pattern with mind bending reflection. 4k00:06Baby duck swimming in a man made pond. hd00:23Sparkling fresh wavy water is shining on a sunny summer day in normal motion, abstract blurry background at the seaside. 4k00:13Tourists try to feed the crocodile with meat on the rope. The fed crocodile does not want to eat in captivity. hd00:25Background of the purest water of the mountain lake in Argentina.